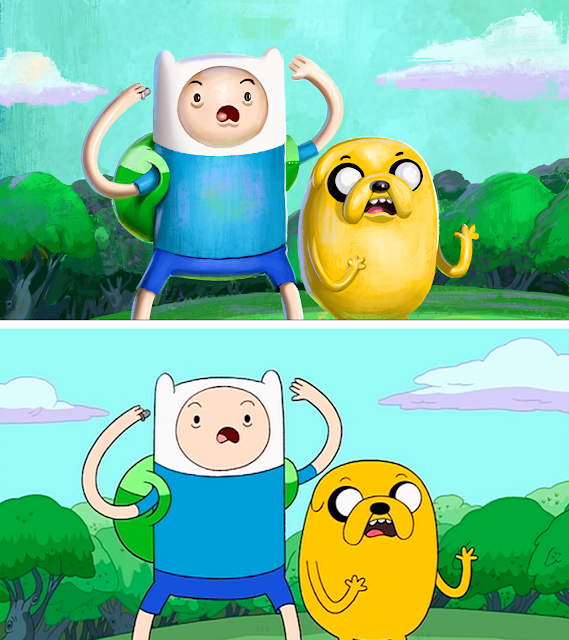 Seeing as I haven't done any personal painting in a while, I thought I would have some fun and do a paint-over of a still from Adventure Time. The bottom image is the original. 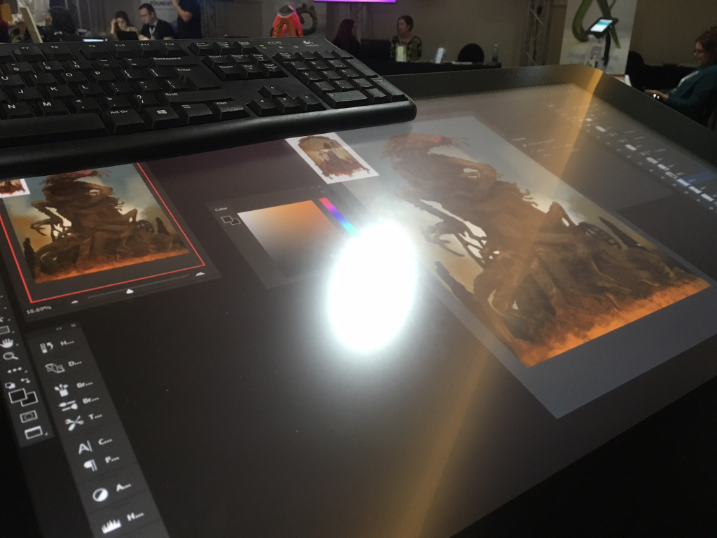 It had been some time since I tried something like this, and it was cool to see that I had learnt something since then. Would be fun to try some more like this. 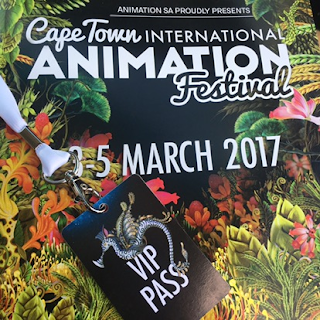 This past weekend in Cape Town was the Cape Town International Animation Festival at the River Club in Observatory. 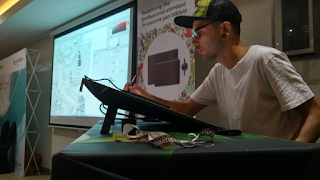 I was fortunate enough to be asked to speak on a panel about digital colouring with fellow artists Remi Abrahams and Caroline Vos on the Friday afternoon. 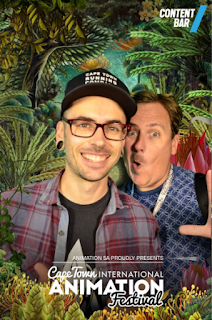 The conversation was mediated by Neal Strydom from Pixelsmith Studios and centered around digital colouring and its place in the animation pipeline. On the Saturday I was a bit more relaxed after being a bit tense on the Friday before doing the talk, and was allowed the opportunity to demo the latest Wacom Cintiq 27qhd that Jim from DDS had on display. Man, that piece of equipment was so rad. It really puts my 24 inch ;) to shame! 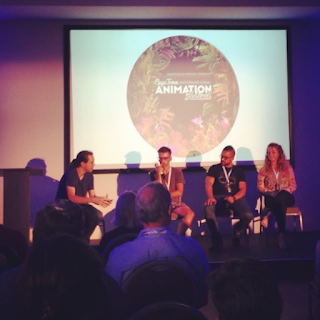 It was really awesome to see such a super lineup of people attending and speaking at the festival, and I really believe Di Makings, and her team, did a superb job of putting it all together! Really amped for next year, but this one really set the bar quite high!